Pay your school fee online without any hassle any time and anywhere. Select your school, enter the student's admission number and that's it. payschoolfee.com is an online platform to process online fee payment for Schools in India. Now pay school fee of your ward anytime and from anywhere without any hassle. We have made the payment process convinient, reliable and safe. It's a new venture initiated by - Victor Microsystems, India - A leading offline School Management Software provider in the country. It works on the offline-online module, where we provide you with offline software to manage Fee/ Results/ Attendance, etc. 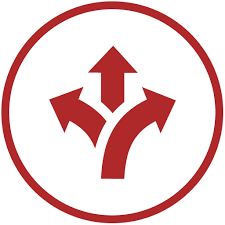 of your Schools and you can connect to the Web Server/ Website on a click of a button, to synchronise the data available at the webserver to that with the offline software at your school. The best part is, only selected information is uploaded to the webserver/ website. So the major part/ sensitive information like mobile numbers/ address of students are not uploaded and they remain safe with you. The existing online fee payment system/ online school management systems available in the market faces numerous problems. A major problem is that most Schools manage their Fee Accounts offline. To facilitate online payment, they have to update the website very frequently on daily basis, which is a very combursome process and schools get fed up and finally give up. Now you don't have to update each records manually. We will provide you with the offline software to update students' fee and other records. It works both ways: Sending records from websever to the offline software at your school and updating the content at the webserver from the offline software. In other words all records/ data gets synchronised on a click of a button seamlessly. Manage Fee, Examination, Attendance, Time Table , etc. offline with the software and update the website on a click of a button. 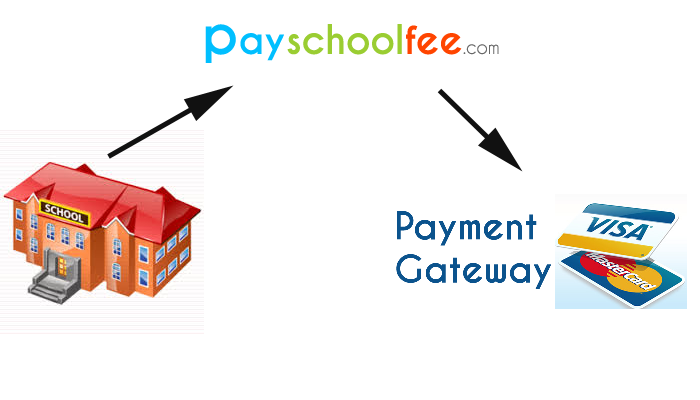 payschoolfee.com is a channel between your school and the payment gateway. We integrate your school with the payment gateway in order to facilitate online fee payment by the students/parents of your school. Step-1: Register Your School by filling up the form. Step-2: After Registration we will contact you with you credentials as provided in the form. Step-3: We will send people from the "Payment Gateway Provider" to your school, to open your School Account. Step-4: Once your account at the Payment Gateway is activated, we will integrate your School to our website and the Payment Gateway. Step-5: After the integration, we will be sending you the Offline Software to manage your School. Step-5: Once you have completed/filled the data in the offline software, just click on the "Connect to Webserver" button in your offline Software. The webserver will get updated and your School gets displayed and "Online Payment" for your School will become Live. Step-6: Now you can put a link "http://www.payschoolfee.com" on your School's website.